This is a blog about bees . Their nature ; their structure; their behaviour; their products; their industry ; their numbers; their threats; their diseases;their cousins; their habitats; their uses; their popularity; their special ways; their homes. 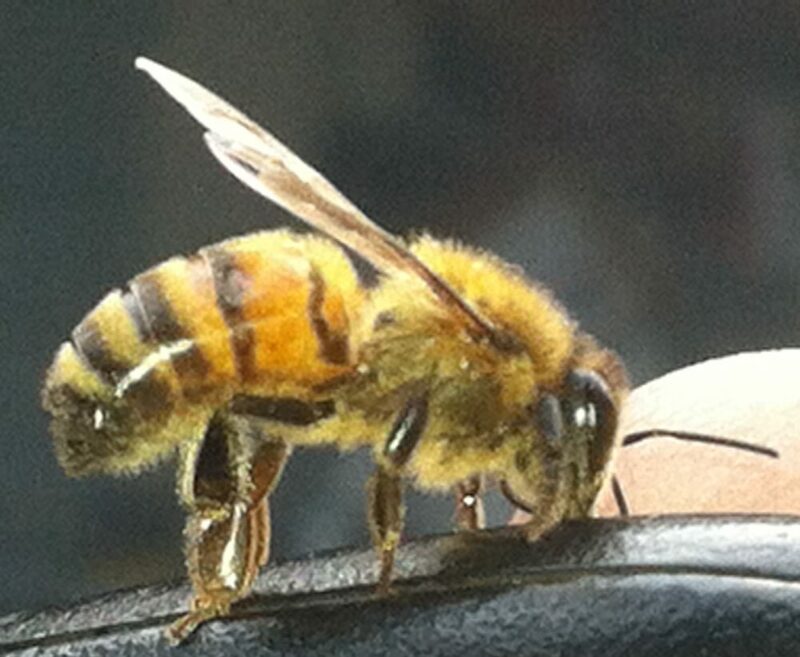 You want to write in about anything to do with bees then this is the blog for you. I’d be happy to include anything you want to say or express an opinion about . Who knows? – maybe I’ll get around to writing up something about these special little creatures myself. Hi I have some bees on my lawn and the kids play equipment in the garden. They are just crawling and dying off and seem to be falling from a gumtree. I can’t see a hive in the tree and on advice from an apiarist they may be travelling to our tree for pollen but getting exhausted and dying on our lawn. Before winter we had up to 100 of them. They reduced in numbers over winter but now seem to be coming back. Any advice on how to get rid of them? I’m afraid it’s a natural occurrence when bees constantly feed on a large tree full of blossom. 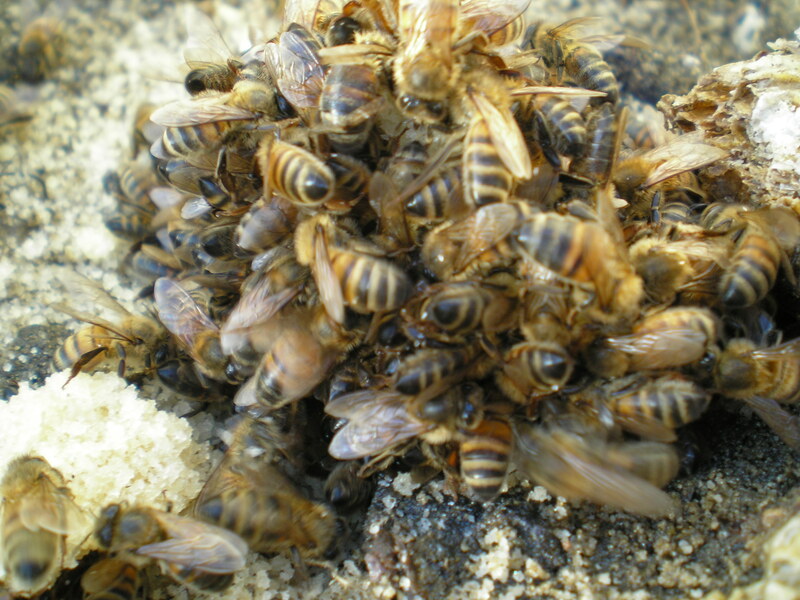 The bees simply work themselves to death as they come to the end of their life which is a mere few weeks. I’m afraid it’s a waiting game until the tree gives up all its nectar and pollen. We’re now in Spring and there should be a lot of other food sources around for the bees but gum trees are especially attractive to hungry and productive bees.